Posted on July 11, 2018 | Comments Off on Giveaway Time! In order to celebrate the release of The Brass Compass in Audio Book, I’m giving away a copy. 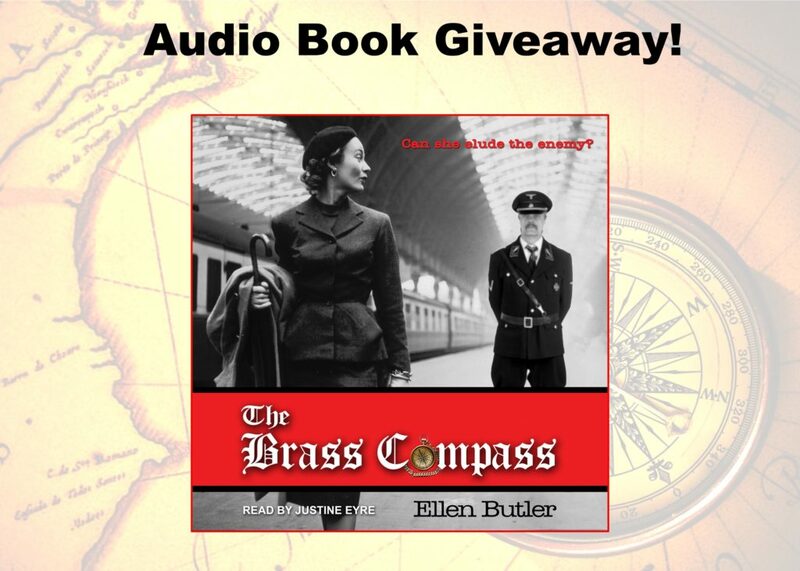 Head to my Facebook Page to enter to win an audio copy of The Brass Compass! Entry instructions on the page. Click here to go to Facebook and enter.